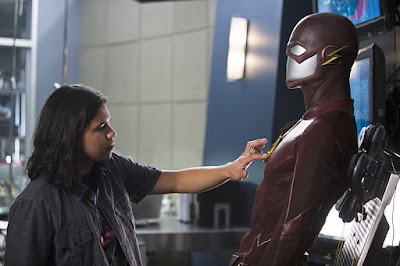 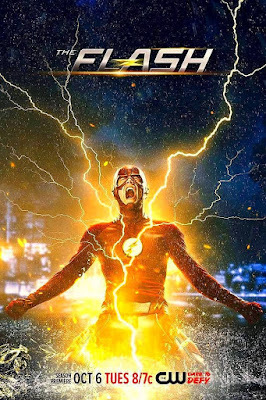 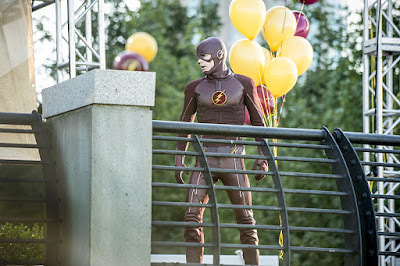 "...picking up months after the 'Singularity' attacked 'Central City', 'Barry' (Grant Gustin) is still struggling to forgive himself for Eddie's death.
" 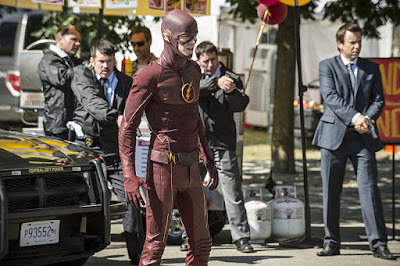 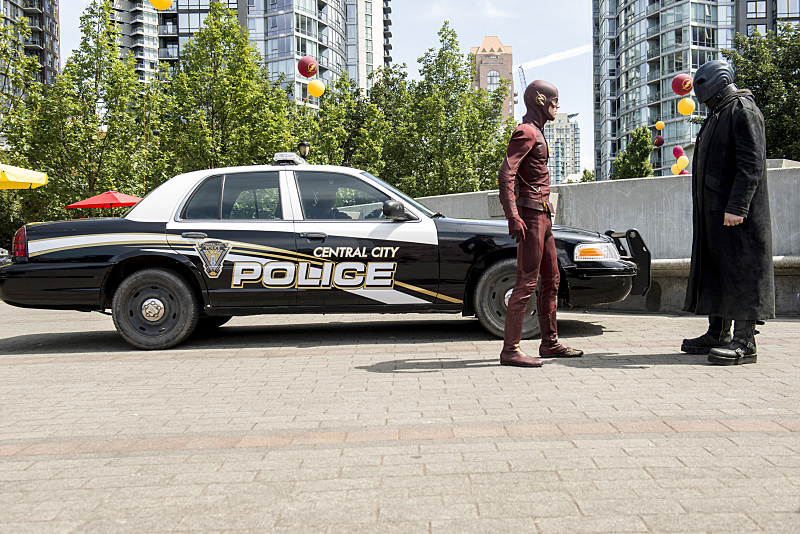 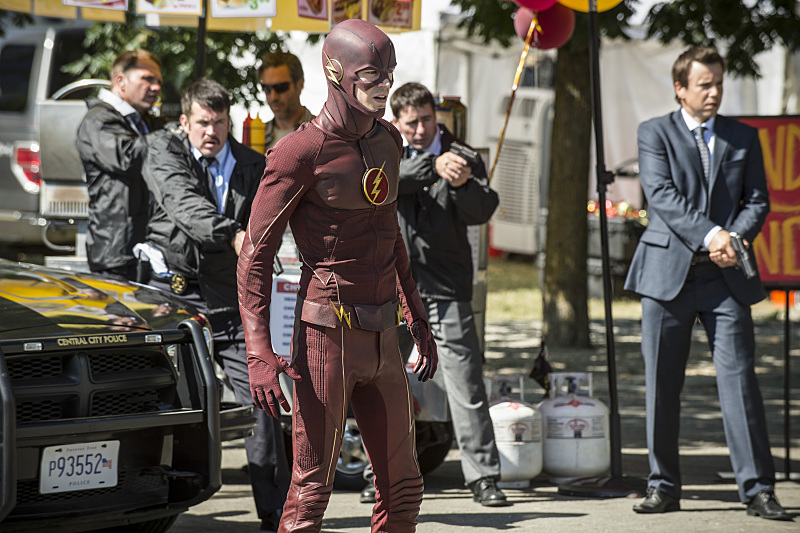 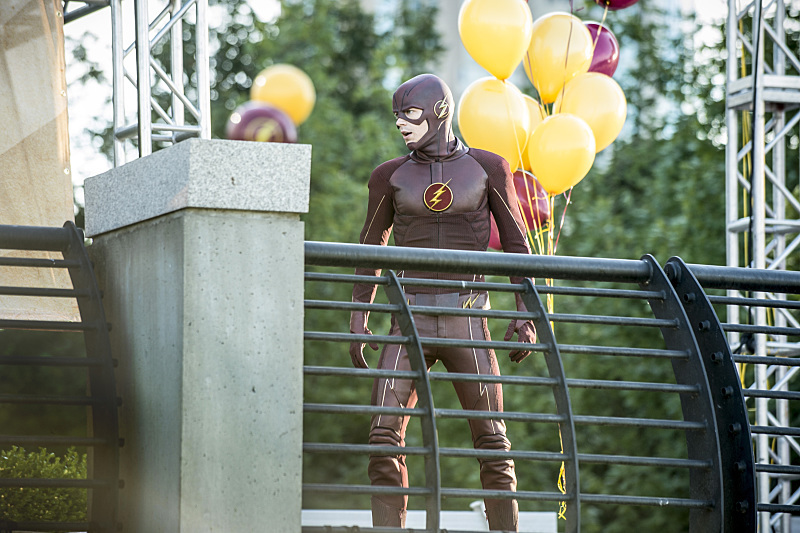 Concerned about putting his friends in danger, Barry has pushed everyone away and has chosen to protect the city on his own. "Then, when a 'meta-human' named 'Atom Smasher' (Adam Copeland) attacks the city, 'Iris' (Candice Patton) tells Barry that he needs to let his friends help him protect the citizens of Central City. 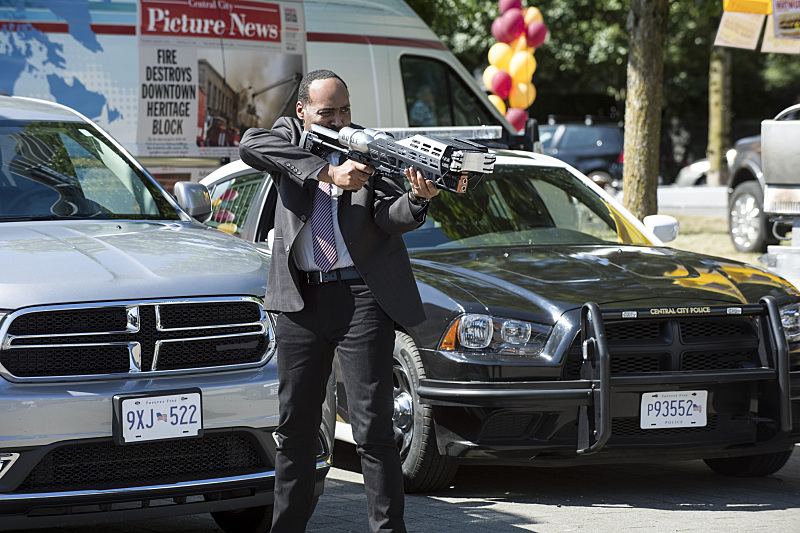 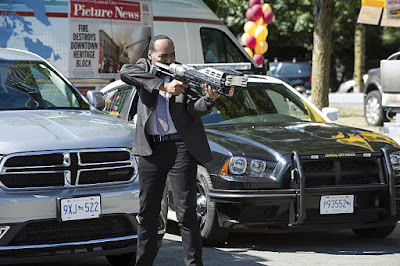 "Meanwhile, 'Cisco' (Carlos Valdes) helps 'Joe' (Jesse L. Martin) with his 'Meta Task Force'..."